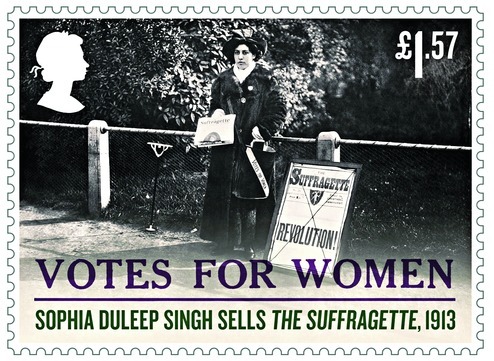 British suffragette tax resister Sophia Duleep Singh now has a postage stamp in her honor. The Archibald Tuttle squad of the Den Plirono movement in Greece has done it again: re­con­nect­ing the power to the home of two non­a­gen­arians whose power was cut by the state utility monopoly after they were no longer able to afford to pay the bill on their meager pensions. Frederick Burks, former White House staffer during the Dubya Squad years, and now a big conspiracy theory fan, has decided to give war tax resistance a try. Greek Orthodox Archbishop Theodosios has declared his intention to defy Jerusalem’s attempt to tax church property. 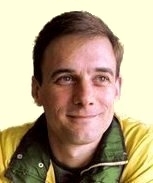 The Archbishop has a history of clashing with Israel over Palestinian rights. The Jerusalem municipal government is looking to expand its tax base by taxing property owned by religious groups that is not largely used for religious purposes; the Greek Orthodox church has been shedding some of its Jerusalem property under suspicious circumstances. Theodosios says he believes these tax proposals, which largely target Christian groups, are “a deliberate attempt to extend [the occupation authorities’] control over the city of Jerusalem and to marginalize and weaken the Christian presence in particular, and the Arab Palestinian presence in general.” Jerusalem has already put liens on several churches to cover back taxes. In theory, you can make the federal government shrink in size and invasiveness and ambition by cutting its income through lower tax revenue. In reality, this “starve the beast” theory doesn’t seem to work. The growth of government spending and reach doesn’t seem to slow at all in reaction to fiscal pressure of this sort. Of course, experiments are hard to do in this context — would more revenue have resulted in even greater growth of the beast? Is the day of reckoning merely postponed, and inevitably the government will have to shrink? Still, it’s fair to say that the evidence for the ability of revenue restriction to shrink the growth of government, at least in the short-to-medium-term, is lacking.